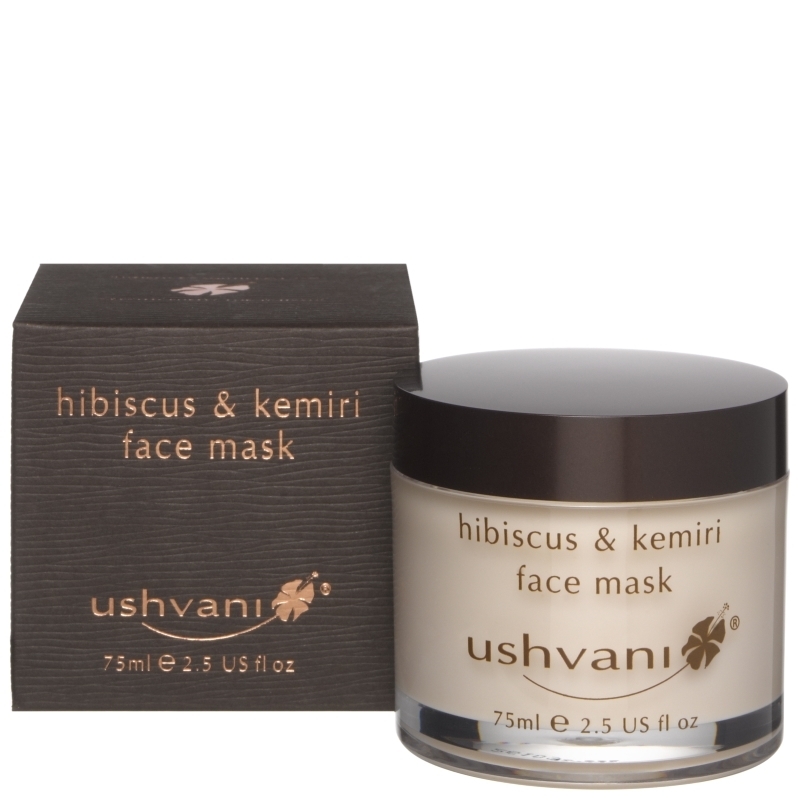 A deeply soothing facial mask, fragranced with essential oils of mandarin, lime and orange. Contains hibiscus flower extract, kemiri oil, aloe vera and refined clay to gently draw out impurities. 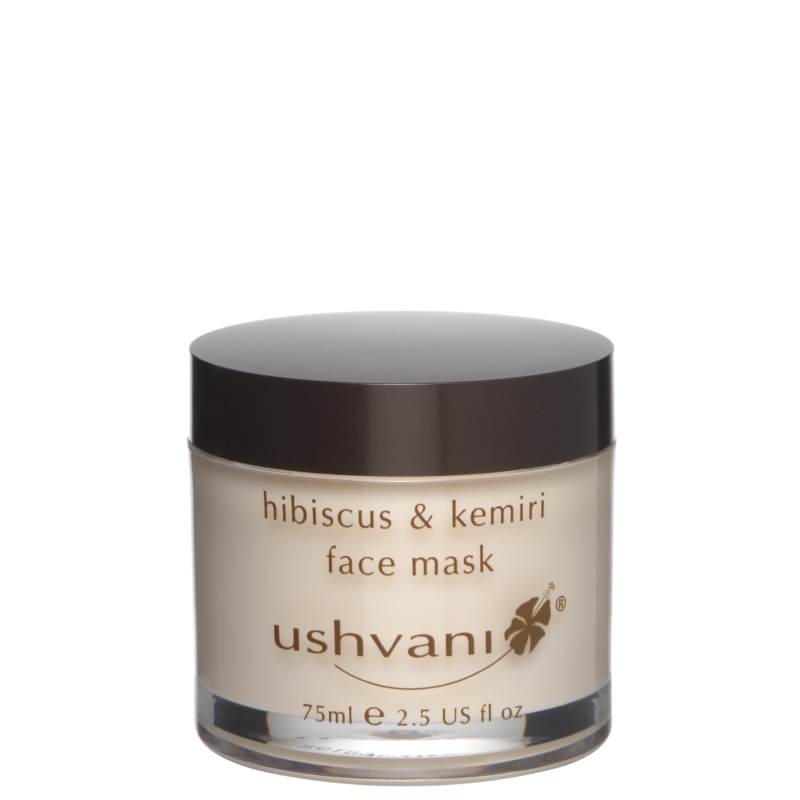 Apply a thin layer to face and neck, avoiding eyes and lips. Allow to dry for 10-15 minutes and remove with warm water. Aqua (Water), Glycerin, Hectorite, Sorbitan stearate, Cocos nucifera (Coconut) oil, Aleurites moluccana (Kukui) seed oil, Caprylyl glycol, Sorbityl laurate, Glucose, Hibiscus Rosa-Sinensis Extract, Citrus grandis (Grapefruit) extract, Sodium lauroamphoacetate, Ethylhexylglycerin, Lecithin, Limonene, Citric acid, Aloe barbadensis (Aloe Vera) leaf juice, Parfum (Fragrance), Citral, Ascorbic acid, Potassium iodide, Potassium thiocyanate, Sodium chloride, Sodium benzoate, Potassium sorbate, Lactoperoxidase, Glucose oxidase.